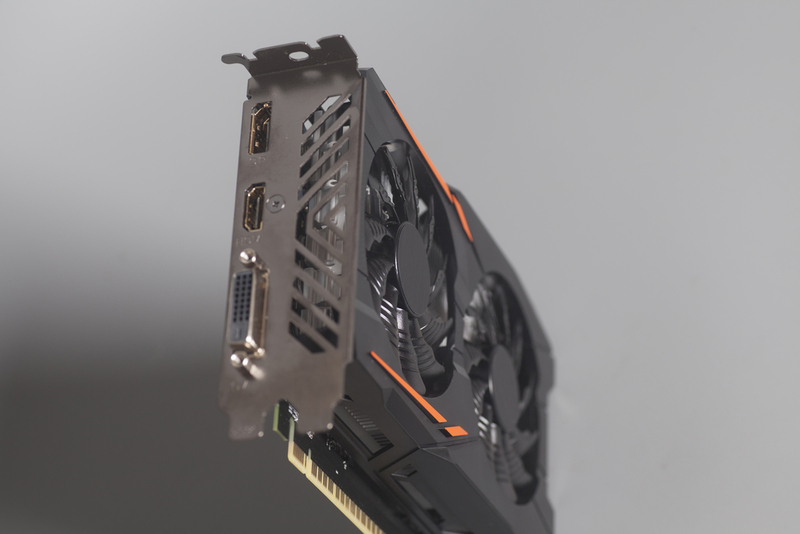 The PC performance, especially if we are talking about working with games and heavy applications, largely depends on the graphics card. If a powerful processor with a built-in video chip is installed in your computer, you should be able to operate without a graphic card at all, but only with a browser and a number of simple programs. For more serious tasks, you will need to install a graphic card. Also, the issue of installing a graphic card may be of interest to the user if he decided to choose more productive parts for his PC. 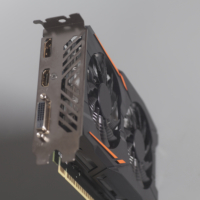 In the framework of this article we are going to tell you how to install the graphic card properly. Important note: Installing the graphics card is only half of the deal. Do not forget after the card is installed, you must install the necessary drivers for its correct operation. It is best to download those from the official developer website. Before installing a new graphic card in your computer, you will need to prepare a slot for installing it, and also remove the drivers of the old graphic card. While the computer is on, go to the installation and removal of programs and uninstall software that refers to the graphic card used on this computer. You can also remove drivers for the video card through the Device Manager, but it is not really necessary to do this. After removing drivers, shut down your computer, and also unplug the power supply from the electricity. This must be done to avoid electricity breakdown which may cause some damage to the system unit parts. When the latches are unfastened, make sure that the card is not fastened with screws. After that, proceed to disconnecting the graphic card directly from the connector itself. To do this, you just need to pull the graphics card. If it does not give way, then try to pull it out with the help of jiggling movements, gradually blending the “withered” connector so that it will be easier for the card to get out of it. Most computer users rarely clean the system unit. If your system unit is full of dust, before installing a new video card, it will not be superfluous to remove this dust. Remember that the presence of a large amount of dust in the system unit is bad not only from the aesthetic point of view, but also because of the possible overheating of the computer parts. It is not very pleasant if the new graphic card will immediately burn out because of staying in such amount of dust. Next, connect the graphic card to the connector where you disconnected the previous graphic card. 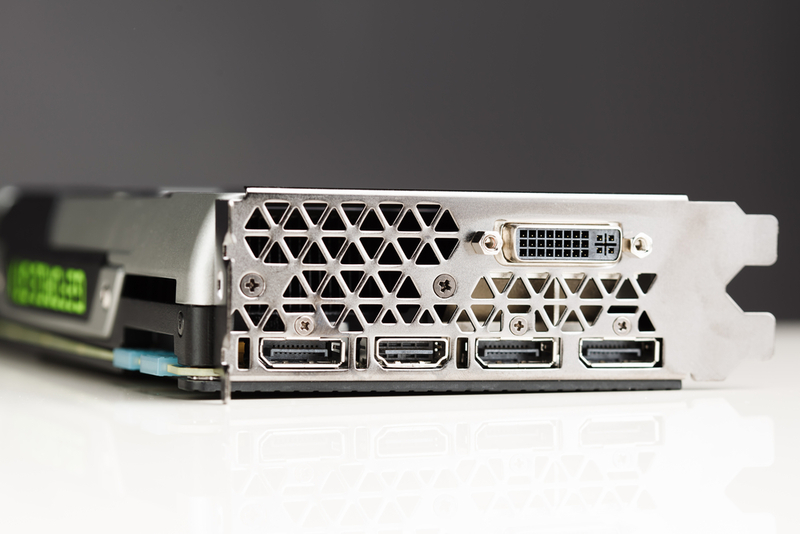 It is important to make sure that the graphic card is firmly seated in the connector. To do this, press on it, but very carefully so as not to break it. 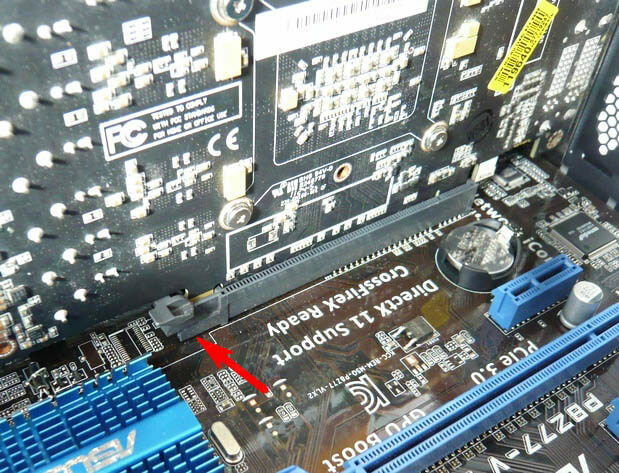 If you just purchased the computer parts separately and are going to build a full-fledged system unit, you may notice that there are several graphic card connectors on your motherboard. Most often this would be PCIEX16 and PCIEX8. Information about which one of them has number 8, and which one has number 16 can be read on the motherboard. Install the graphic card in the slot with the highest sequence number, that is, in this example in PCIEX16. Next, connect additional power to the graphic card using the appropriate slot. 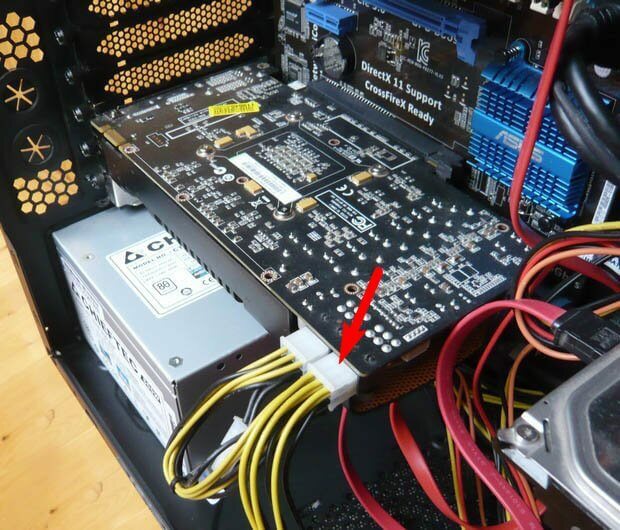 Very old graphics cards may not have such a connector, since they do not need additional power. 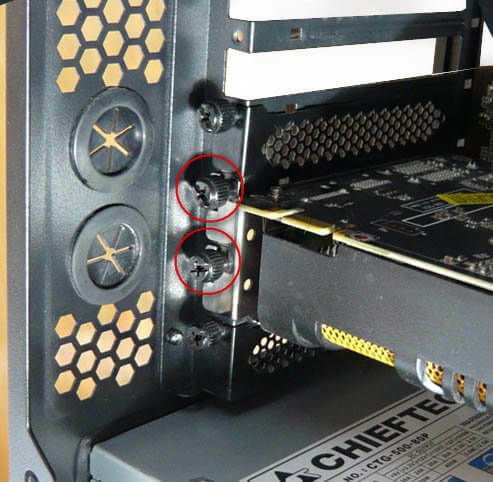 If this is provided by the design of your graphic card, fix it with the screws to the computer case. At this point installing the graphic card can be considered complete. Do not forget to install drivers from the official website of the graphic card developers, so that it will work correctly.